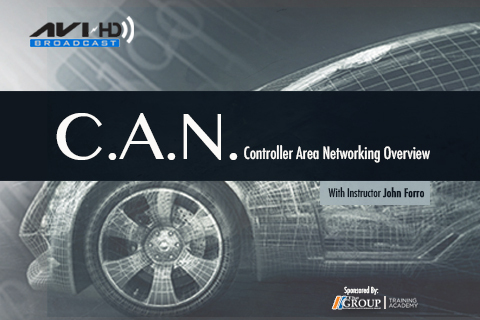 ARCHIVED BROADCAST – After attending this course, the student will have a thorough understanding of the two common types of networking systems used on vehicles today and understanding how to diagnose those issues. John Forro has achieved A.S.E. Master certified automobile technician with L-1 Advanced Engine Performance certification as well. John has also achieved certifications in heavy truck and body repair throughout his career. 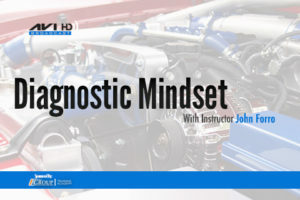 John has authored 20 Automotive manuals to date, produced several automotive training videos appeared in many of the industry trade magazines and won the Motor Top 20 tool award for Silver Bullets. 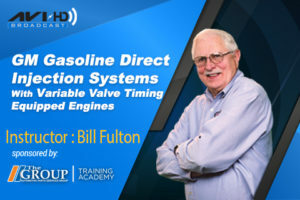 John has been featured in several of the Automotive Video Inc. training films on such subjects as Silver Bullets, Quick Check Diagnostics and Mode $06. John is also certified in heavy duty truck, A-C Recovery, body mechanical, State emissions and is also one of the State’s lemon-law inspectors.. You have read John’s articles in the industry trade magazines such as Underhood Service, Brake and front end and Tech Shop. John continues to be a working automotive instructor and technician, which enables him to relate to the students needs as technicians. 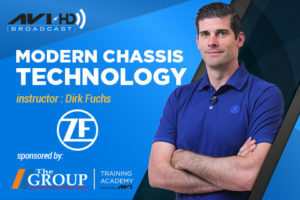 John has taught for several of the Nation’s leading companies such as Snap-on, Firestone, Mac, OTC, A/C Delco, Federated, Midas, NAPA, ATA, ASA, ASC, STS, LTS, CARS and many others. John has been selected to meet the training needs of several State’s including Ohio, Pennsylvania, Michigan, Indiana, Illinois, Wisconsin, Maryland, New York, Nevada, California, Florida, Hawaii, Missouri, New Jersey, South Carolina, and North Carolina. John is extremely proud of AST and is committed to its first rate reputation, which he feels will be maintained by providing the highest standard training classes and materials, along with customer satisfaction that is unsurpassed in our industry!